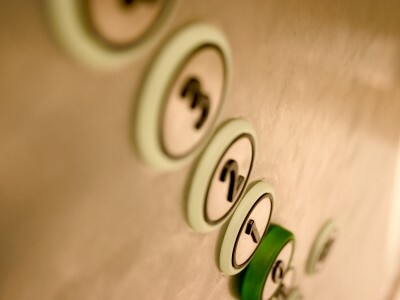 Elevator energy consumption in North American office buildings is generally considered to be about 5% of building electricity use (for buildings with central air conditioning). In general, hydraulic elevators used in relatively low-rise buildings are much less efficient than the traction elevators used in mid- to high-rise buildings. Elevator energy use is unregulated and is not covered in common building codes. New technologies, included optimized software packages could reduce energy use in elevators by 30-40%.